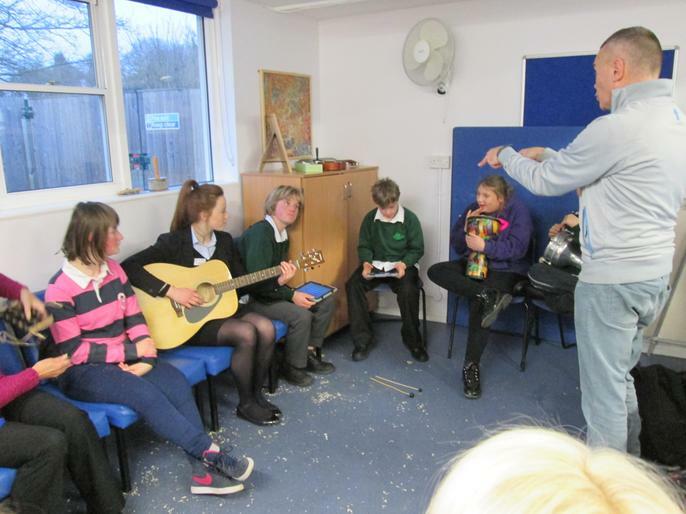 This club is for pupils in the Upper School and runs on Tuesday evenings. 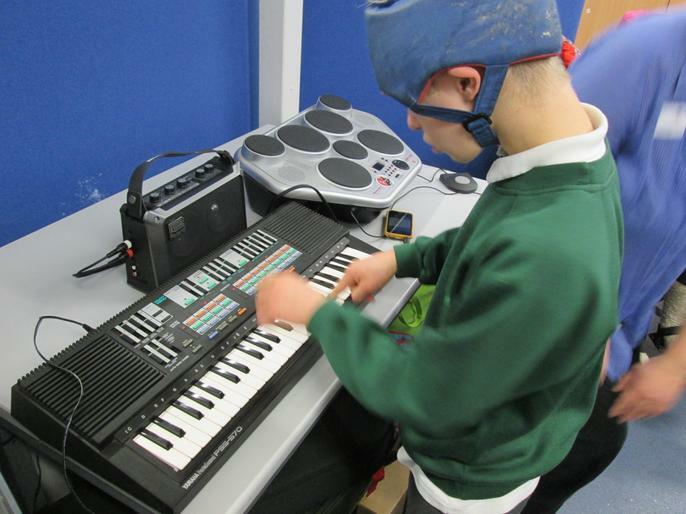 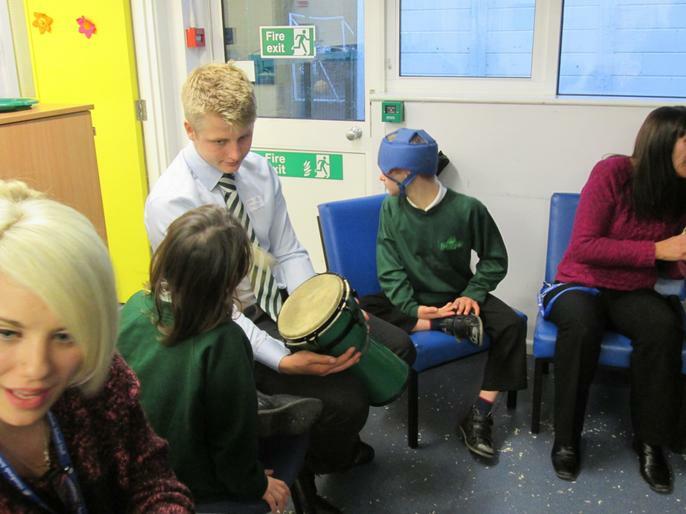 Pupils enthusiastically join in using percussion instruments, drums, sensors linked to the computer and the Ipad. 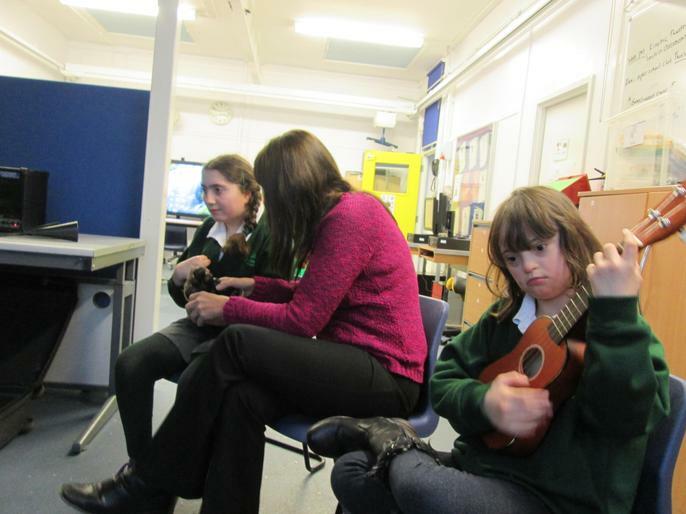 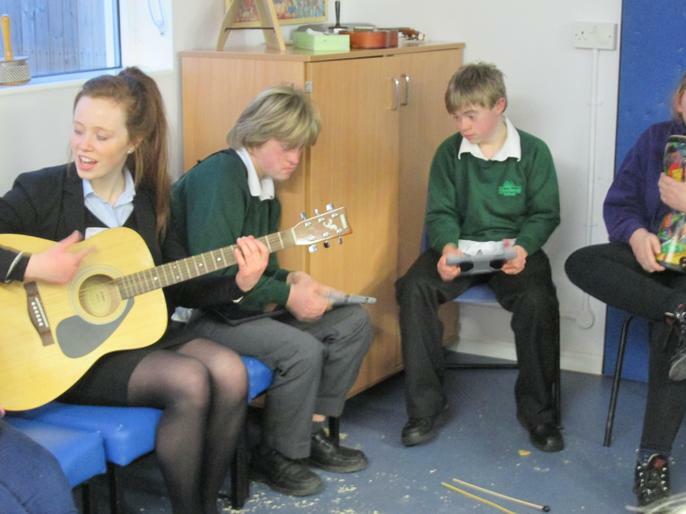 Students look forward to joining the tutor to sing and play such favourites as "We will Rock You" and " Happy". 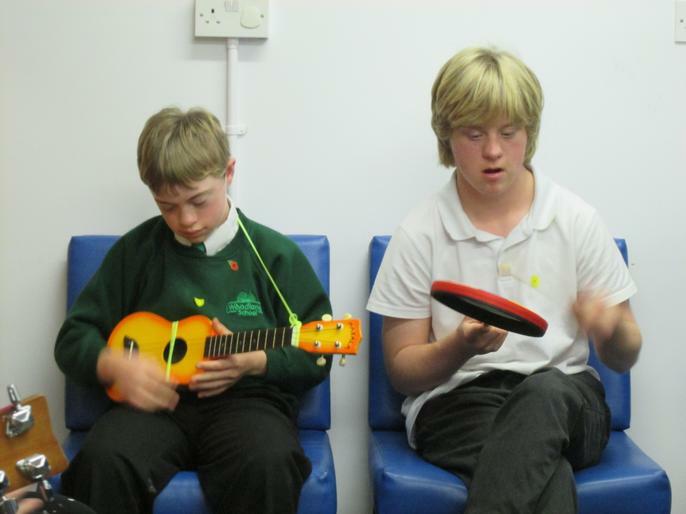 We are joined by volunteers from St. Johns School and like all teenagers, enjoy meeting up with friends to relax and make music.